Need help with a Mergers and Acquisitions matter? You've come to the right place. 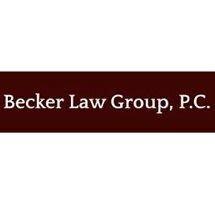 If you are considering expanding or trimming your business, a mergers & acquisitions lawyer can help. Mergers & Acquisitions ("M&A") lawyers help strategize, negotiate, and execute transactions where two or more businesses combine into a single new entity (“merger”), or where one business purchases another (“acquisition”). Use FindLaw to hire a local mergers & acquisitions lawyer to help with friendly or contested acquisitions, spin-offs, or defensive planning. 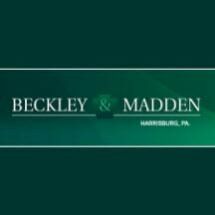 Need an attorney in Johnstown, Pennsylvania? 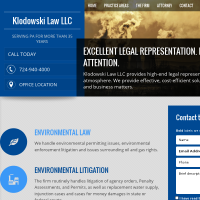 Use the contact form on the profiles to connect with a Johnstown, Pennsylvania attorney for legal advice.